Ariana Grande has treated her two post-Sweetener singles "thank u, next" and "imagine" to a vinyl release. The pair of tracks are now available as a 7-inch. The record is available to order here and is expected to ship in 8 to 10 weeks. The singles serve as a teaser for an upcoming album that Grande has long been hinting at. 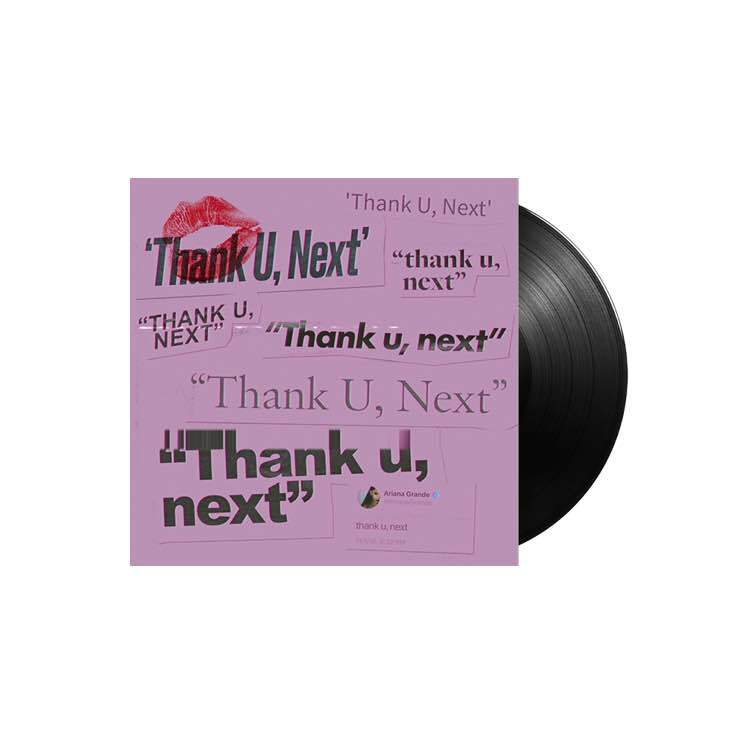 It will likely be titled thank u, next and hears the singer opening up about a "super sad chapter" in her life — specifically, her failed engagement to Pete Davidson and the death of her ex-boyfriend Mac Miller. Grande released her last full-length album, Sweetener, just this past August. She'll be embarking on the "Sweetener World Tour" in the coming months and was just announced as one of this year's Coachella headliners. Listen to "thank u, next" and "imagine" below.